A software product can’t hit the market until it’s been properly tested. That’s why software development companies hire software testers in droves to expedite the development process. If you’ve been looking for a way into the tech world, software testing is a solid choice. 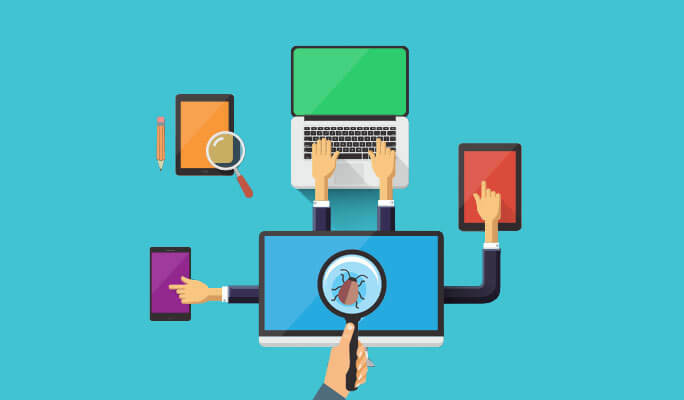 With the Ultimate Software Testing Bundle, you can become a bona fide software tester and get paid handsomely to sniff bugs out of software. Get this bundle on sale for just $59, or over 90% off retail. Software Testing Series (Module #1) - Beginner Level: Get your feet wet in software testing by mastering the Systems Development Life Cycle (SDLC). Learn the all the engineering lingo and processes you need to know to properly run tests. Software Testing Series (Module #3) - Advanced Level: Dive into a variety of SDLC models and learn the distinct pros and cons of each. Learn how to manage the defects you find and use organized metrics to keep track. Bugzilla Training: Get a crash course in this popular debugging tool. Discover how to boost a software’s performance by seeking out and reporting bugs with Bugzilla. ISTQB Level 1 Training: Start your job hunt on the right foot by prepping for a leading software testing certification exam. The Ultimate Software Testing Bundle is currently over 90% off, so save big and get it for only $59.